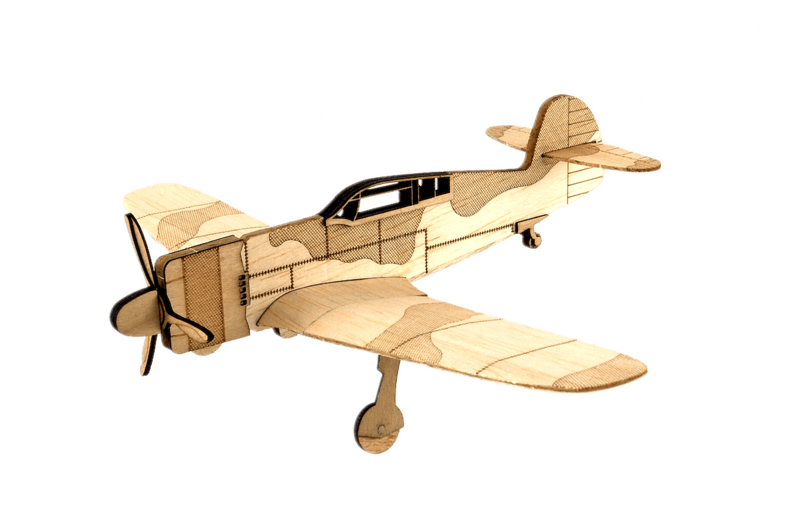 and expertise required, suitable for any type of collector user. 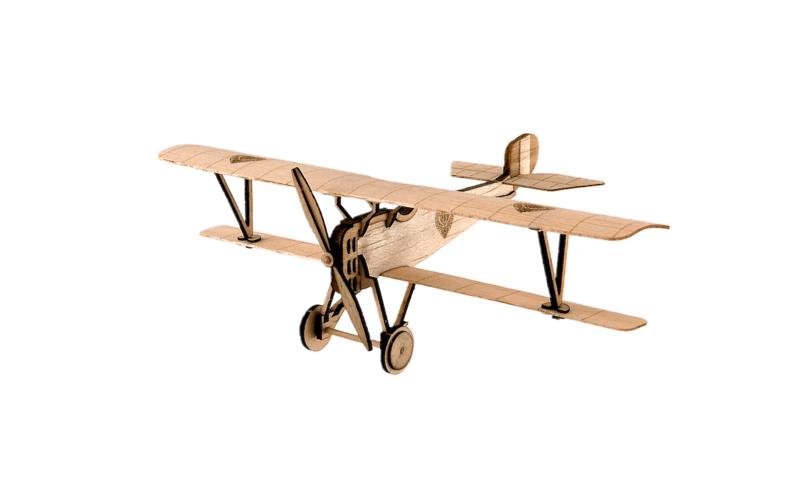 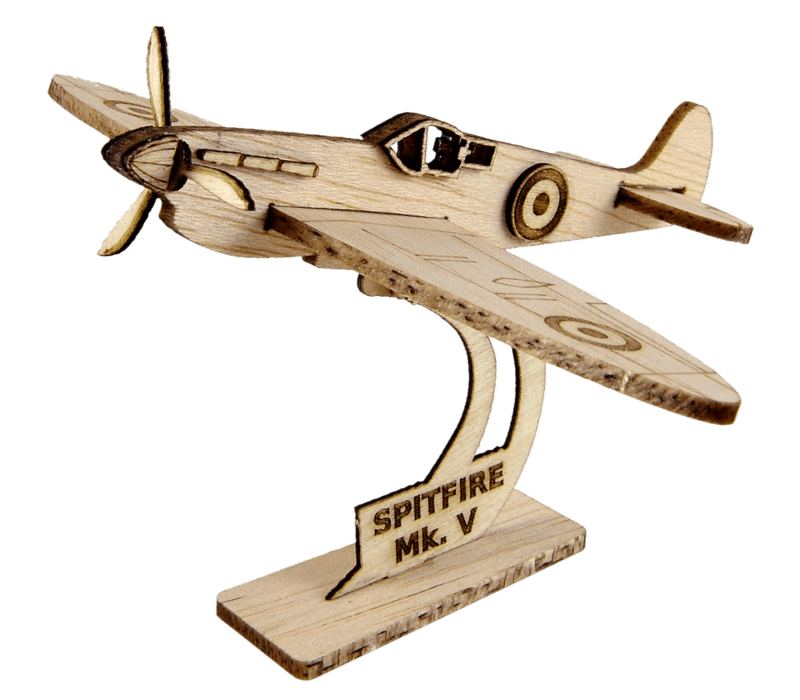 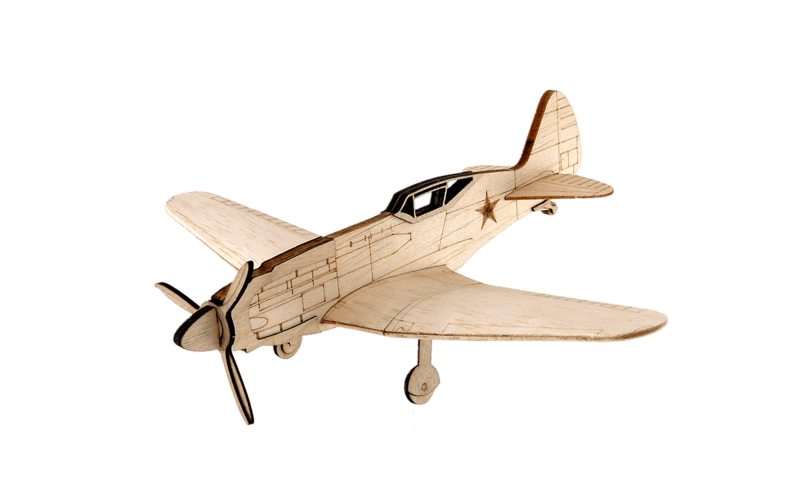 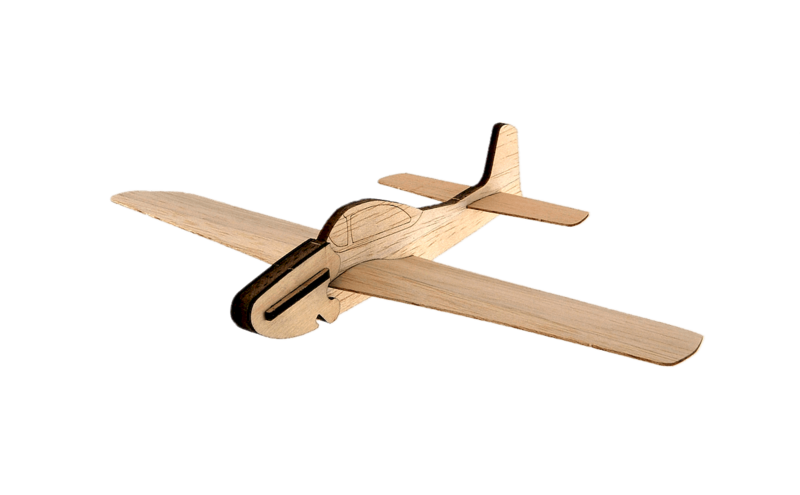 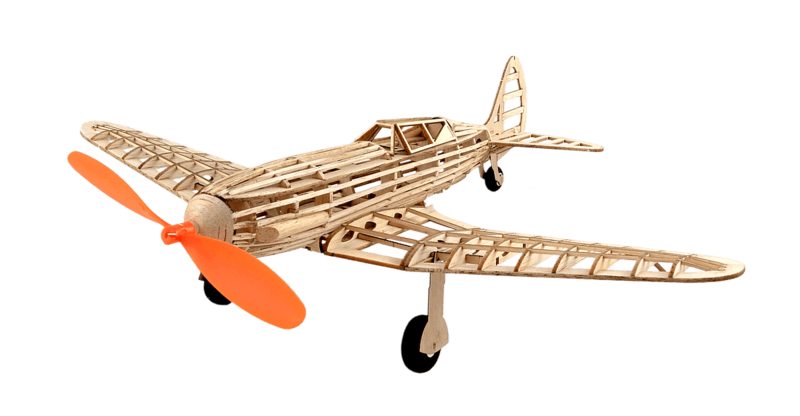 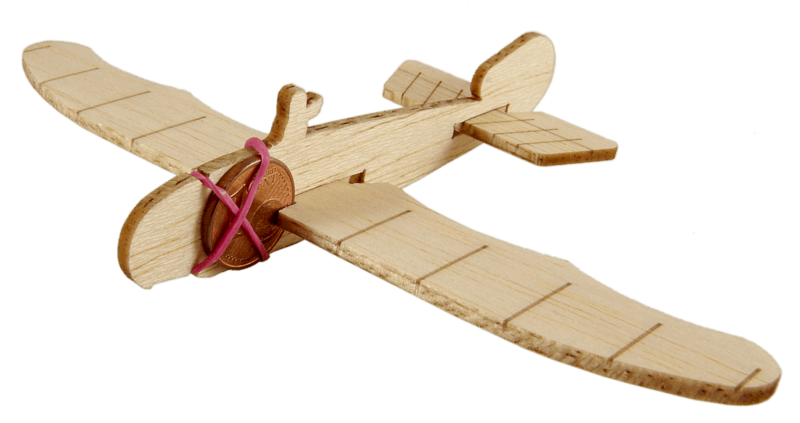 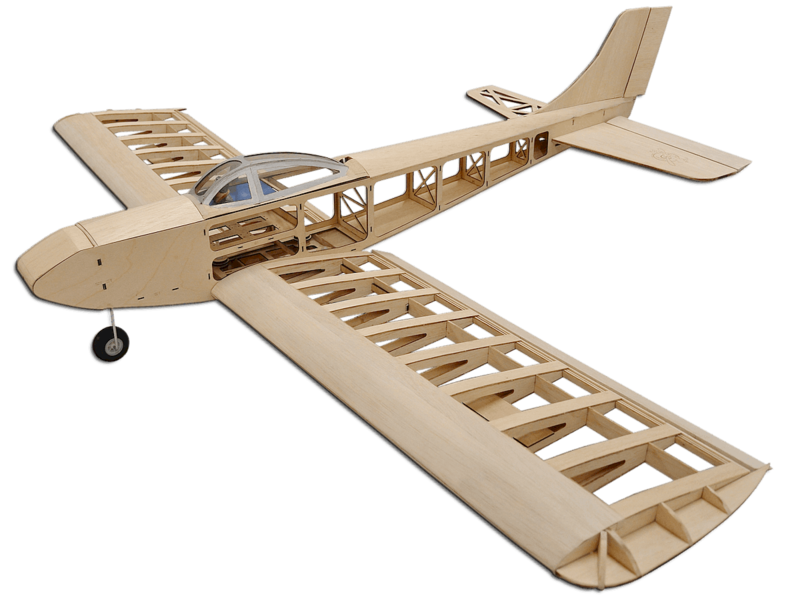 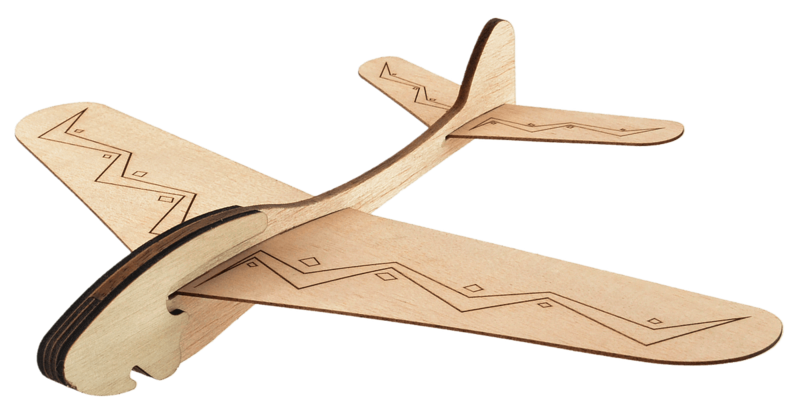 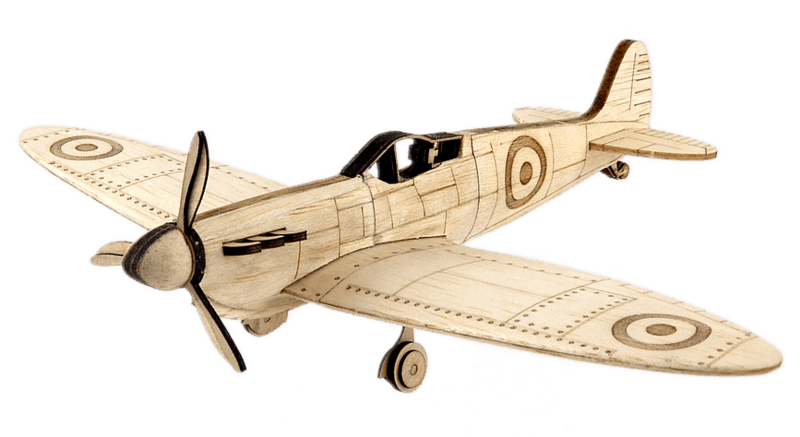 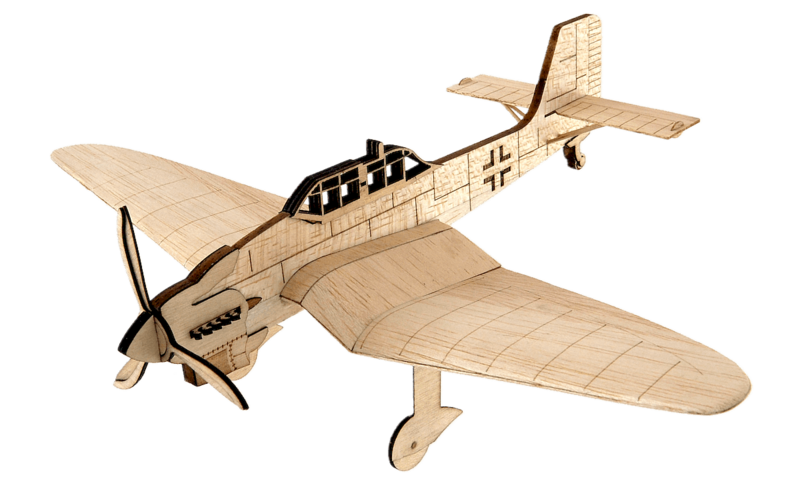 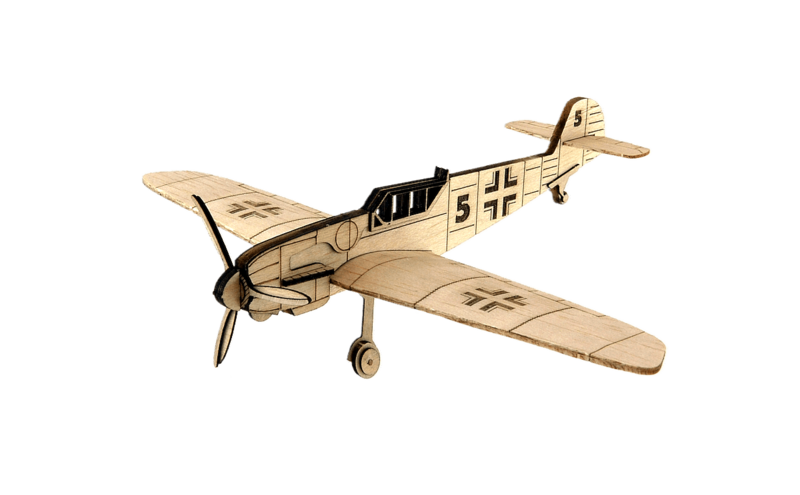 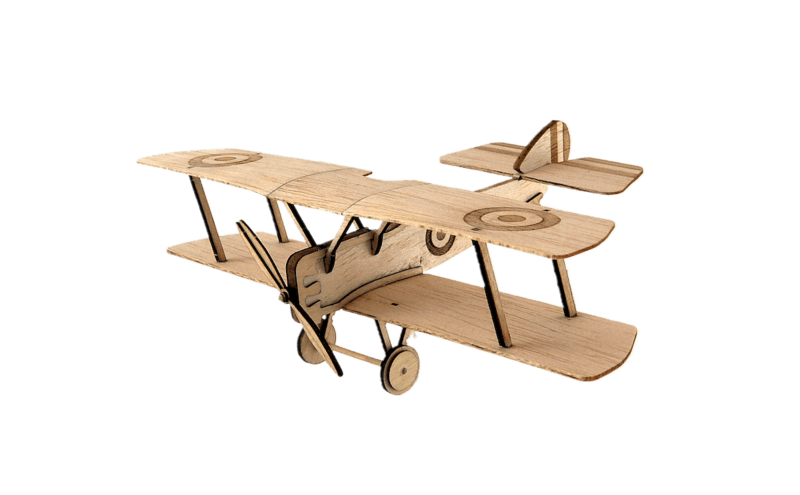 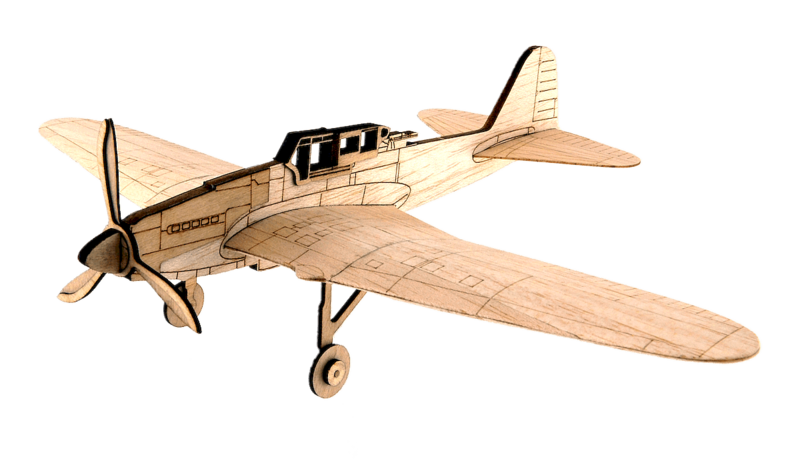 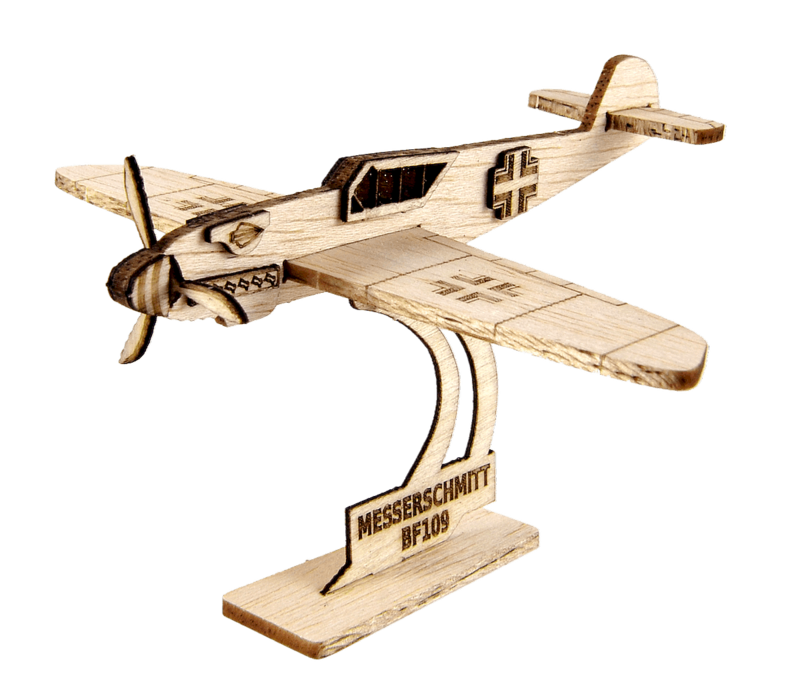 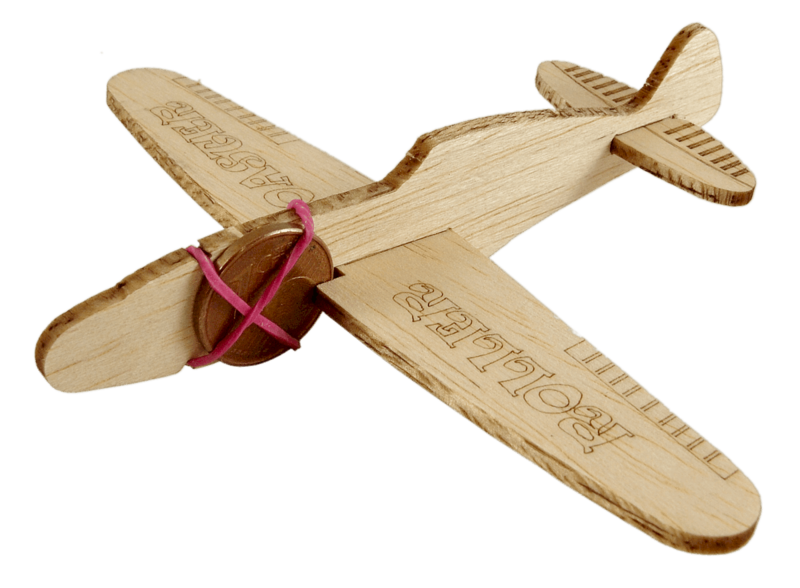 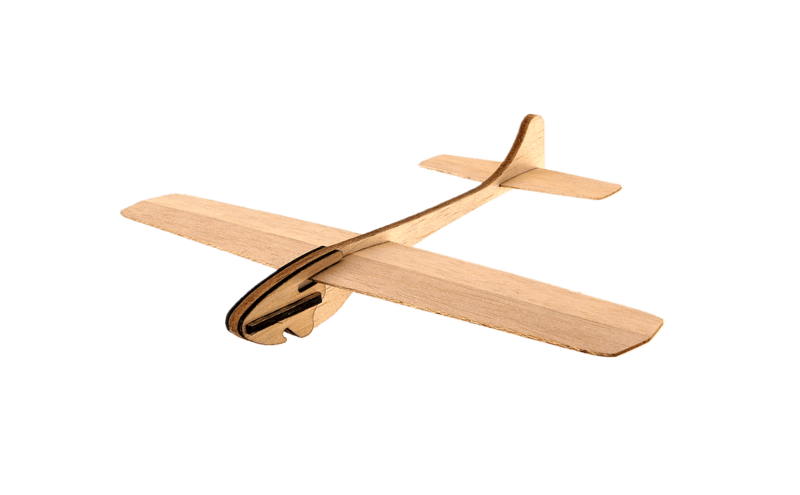 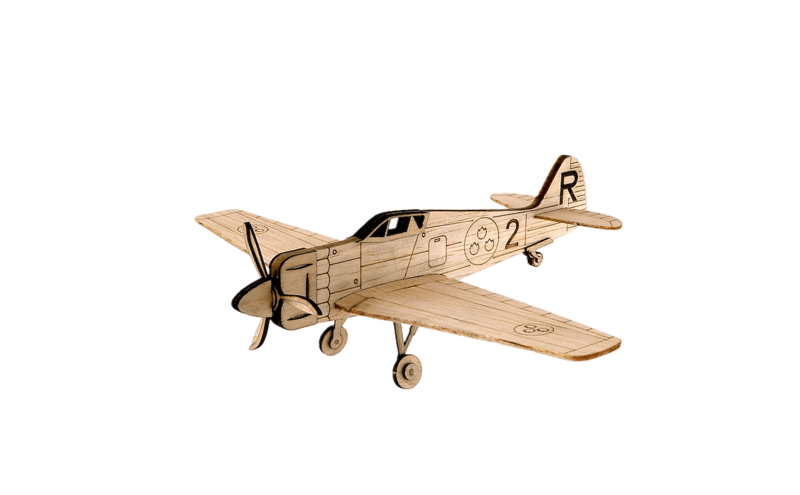 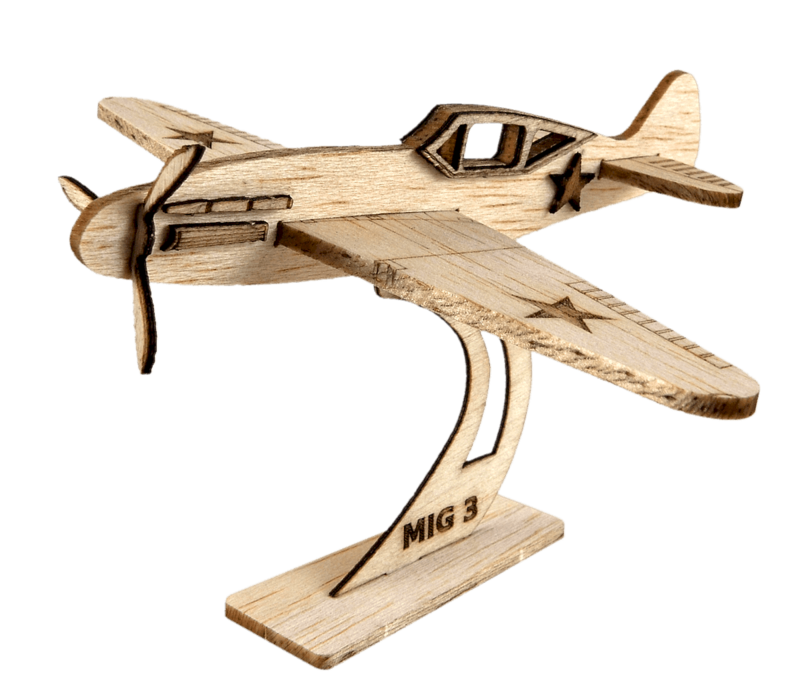 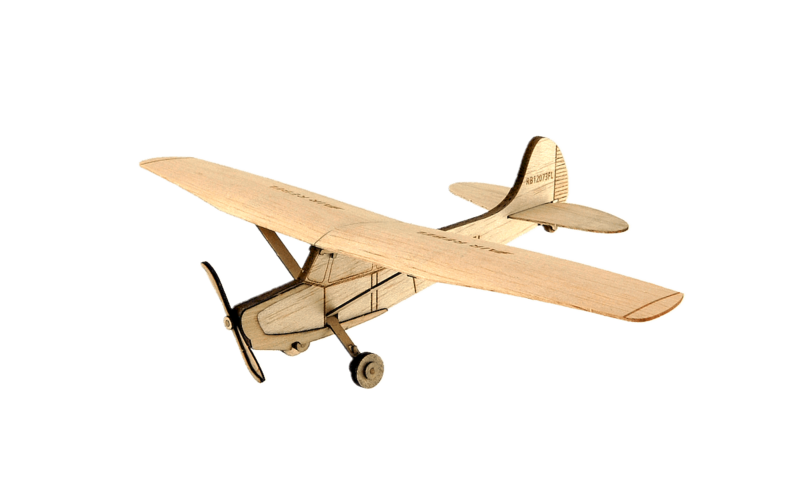 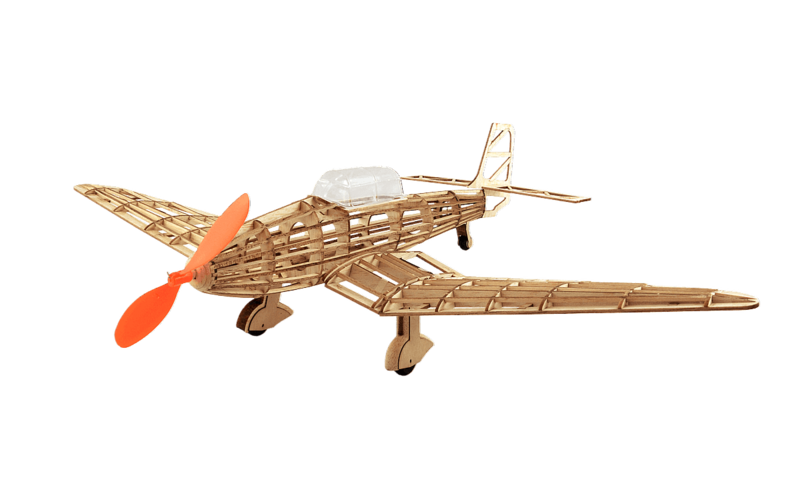 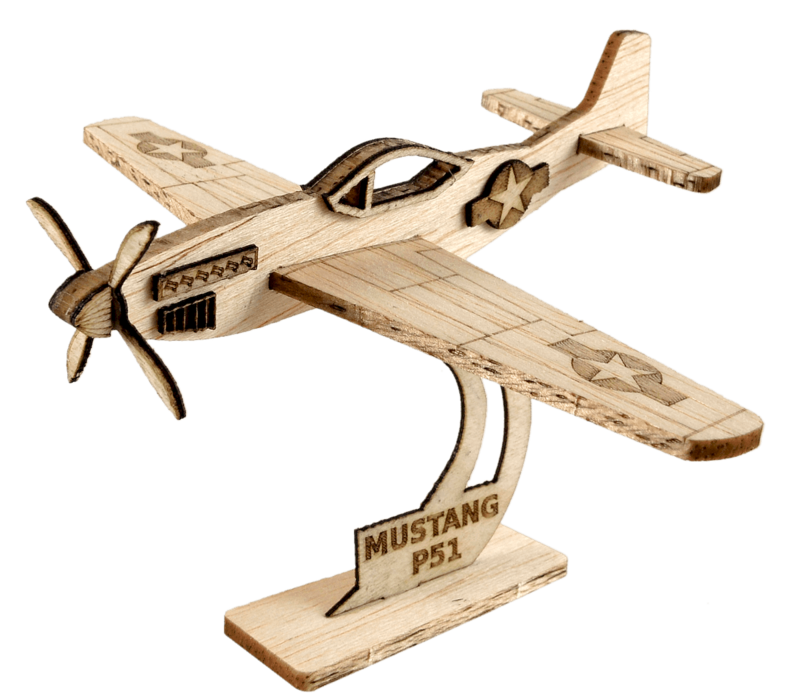 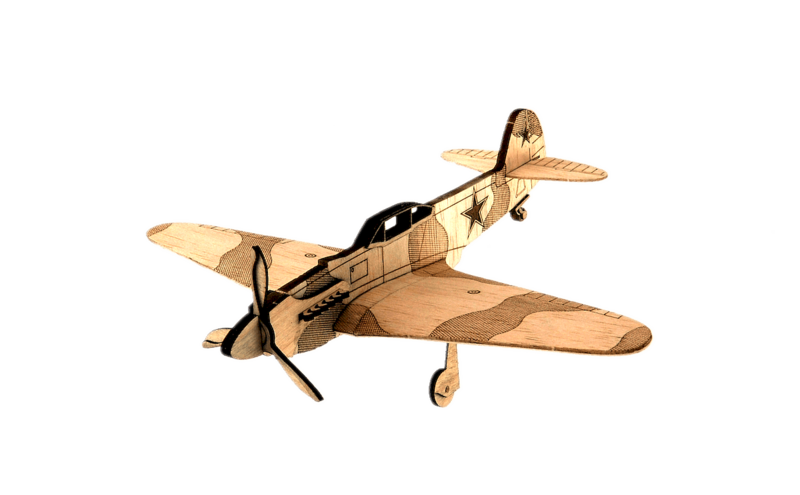 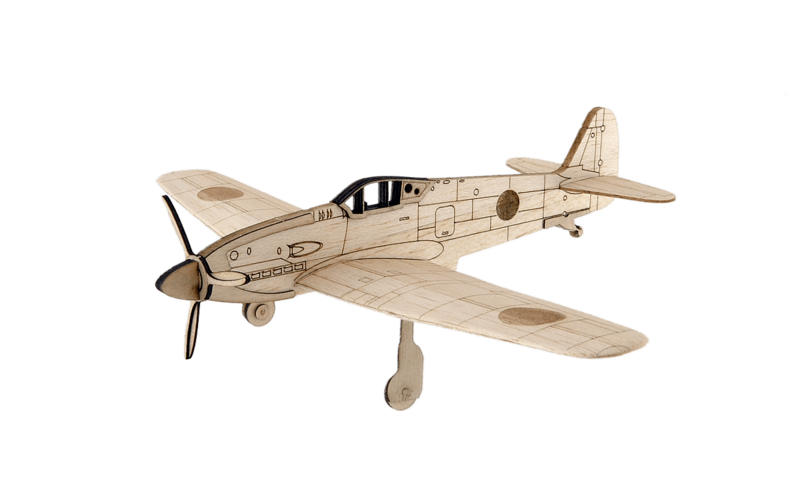 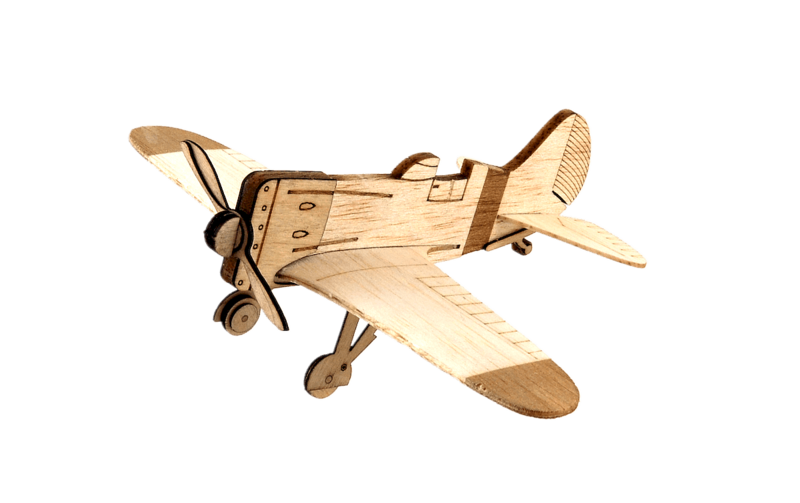 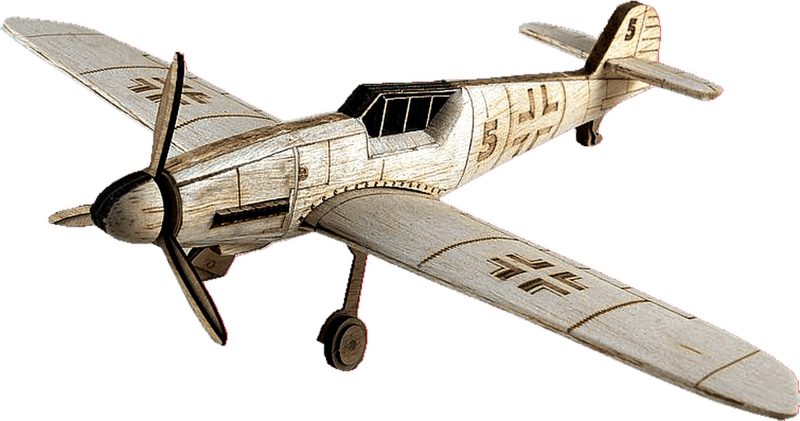 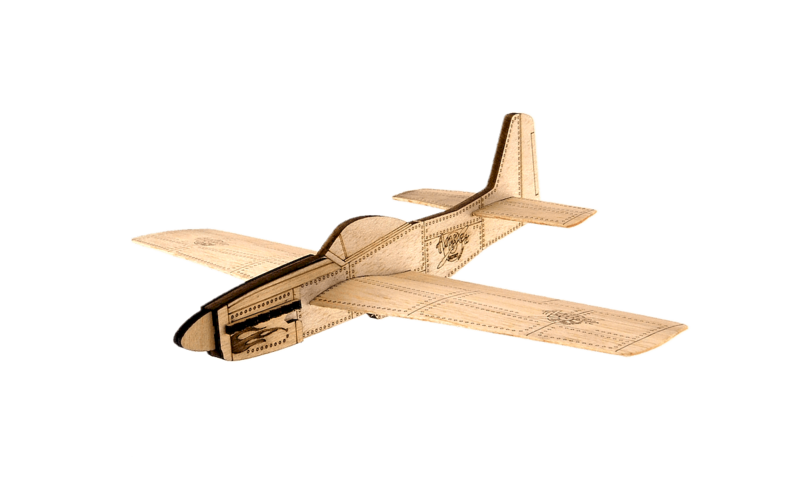 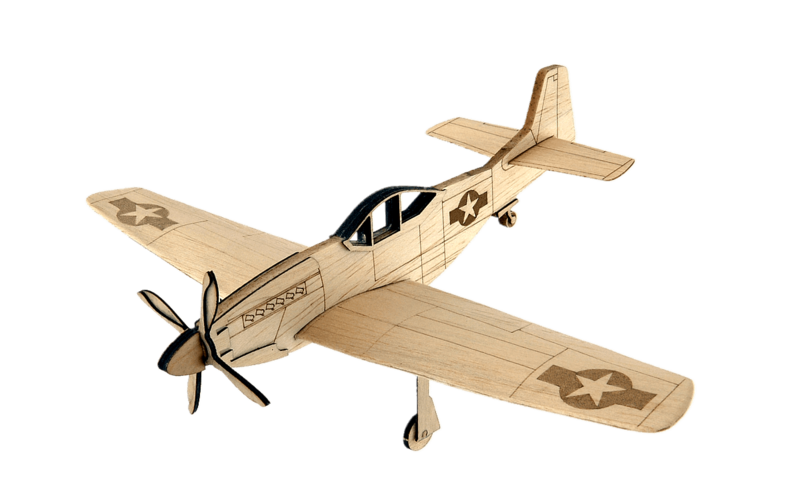 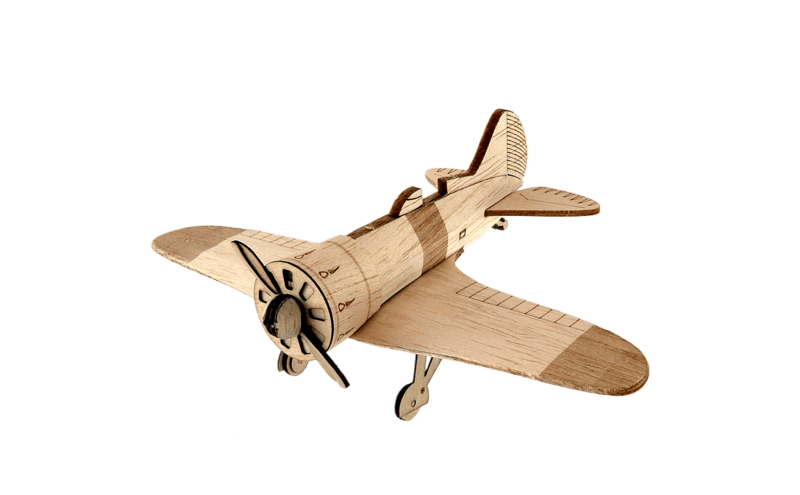 balsa wood and high quality plywood. 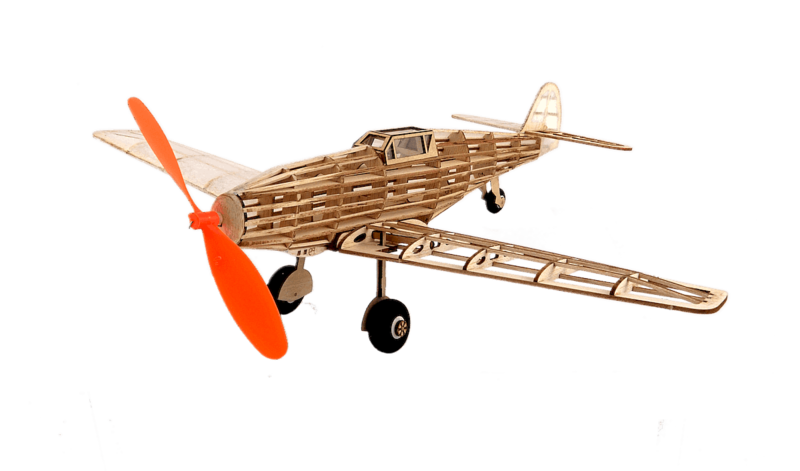 easy to assemble: no glue or tools required. 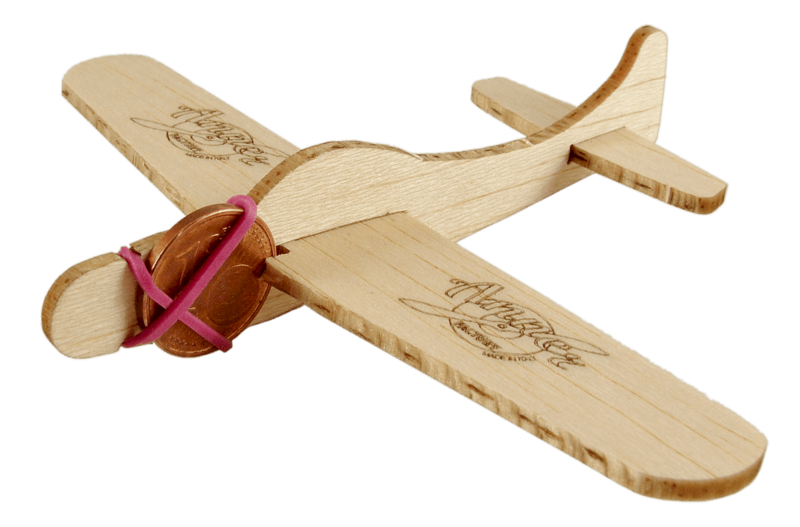 Experience the fun of free flight! 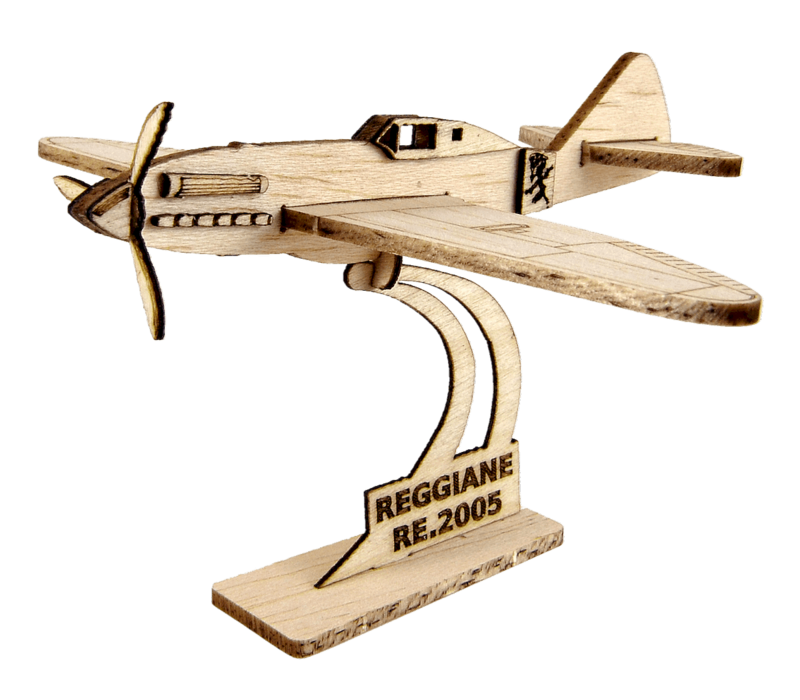 Pocket size, semiscale 1:72. 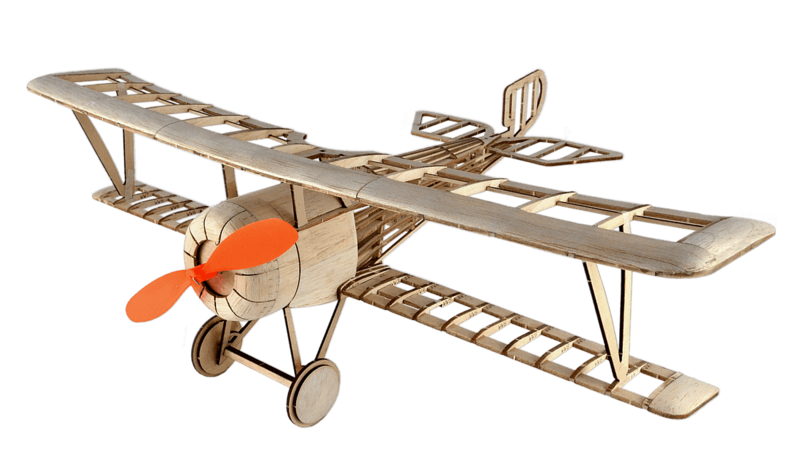 Very quick & simple to assembly. 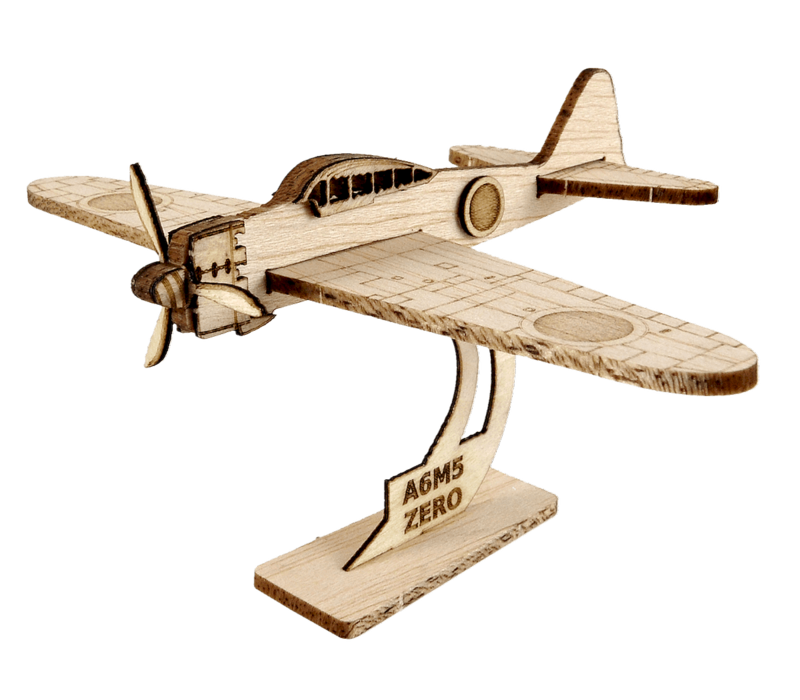 (the 1 cent coin is not provided). 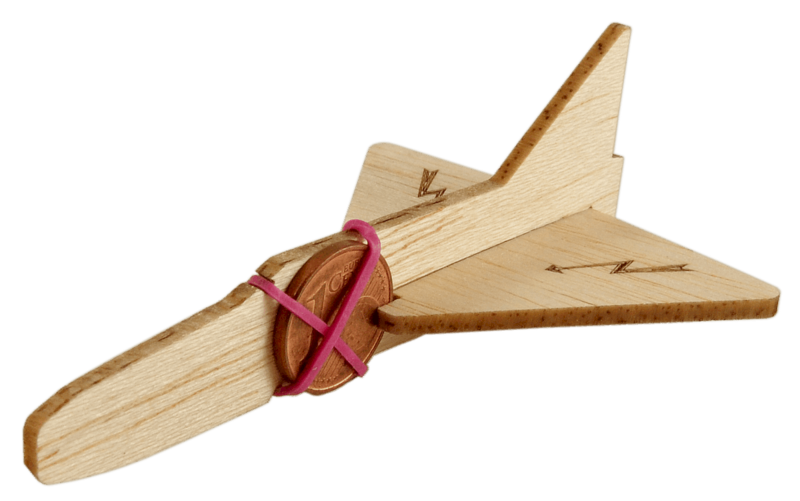 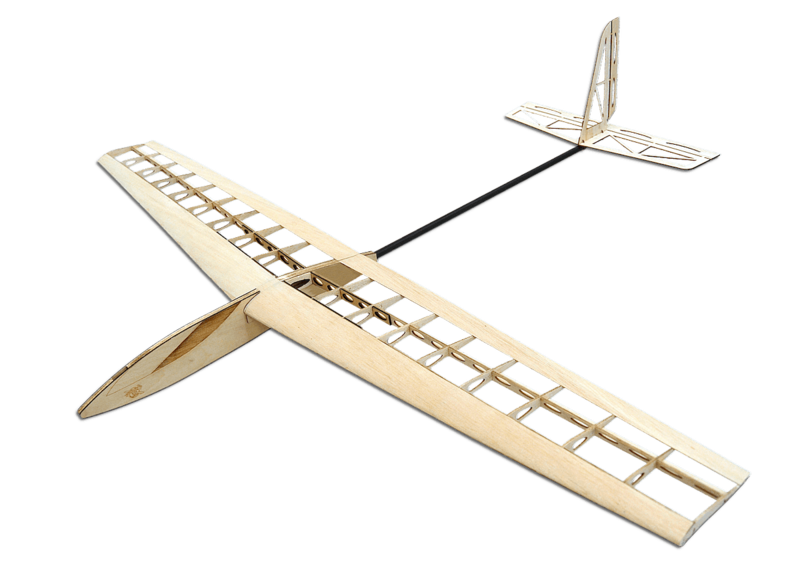 Free flight is possible with a basic assembly. 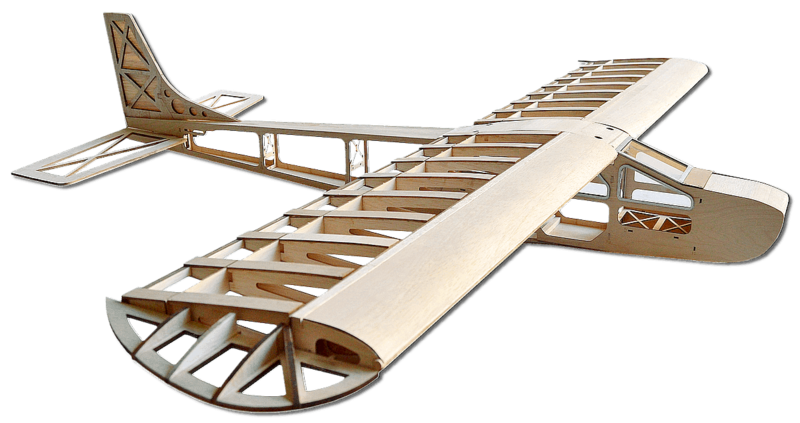 ready for a decorative finish. 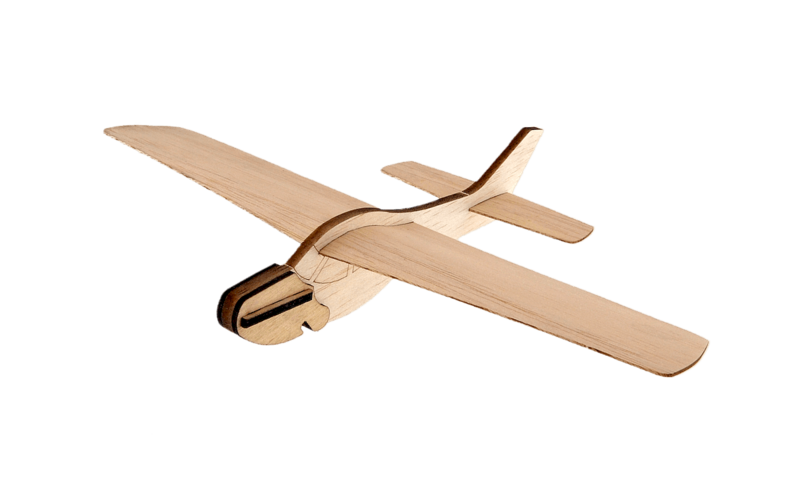 and a more demanding med-glider with centined ribs wing complete the series. 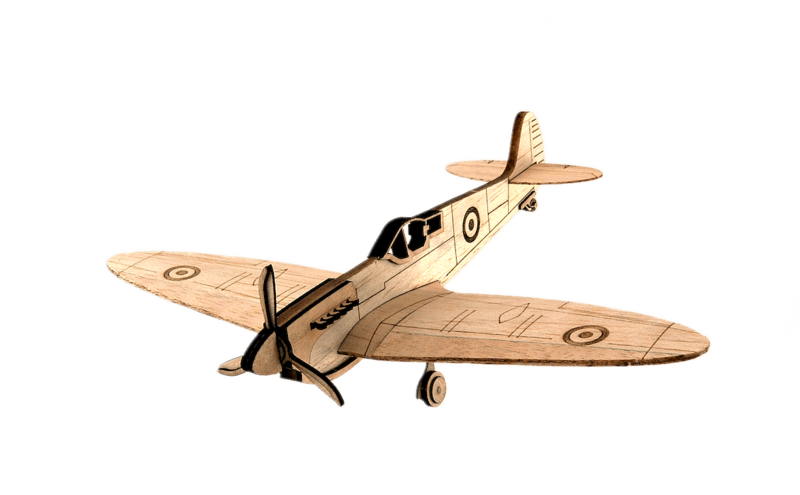 to improving the level of details. 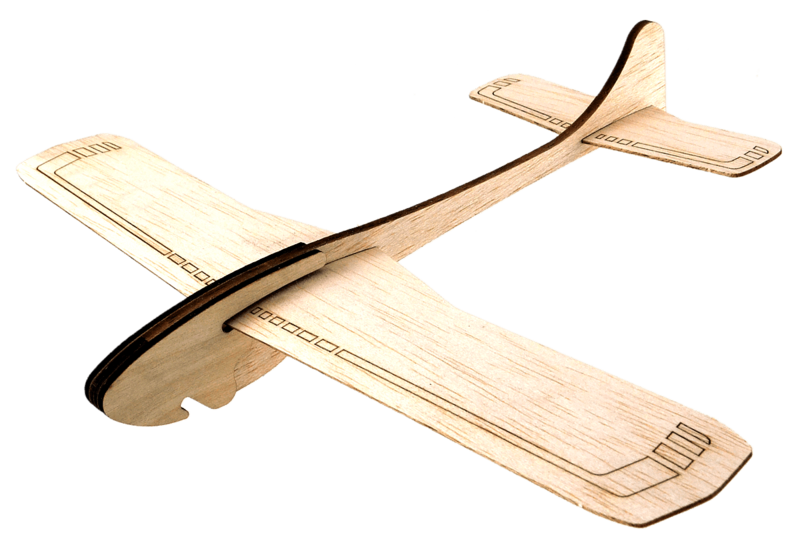 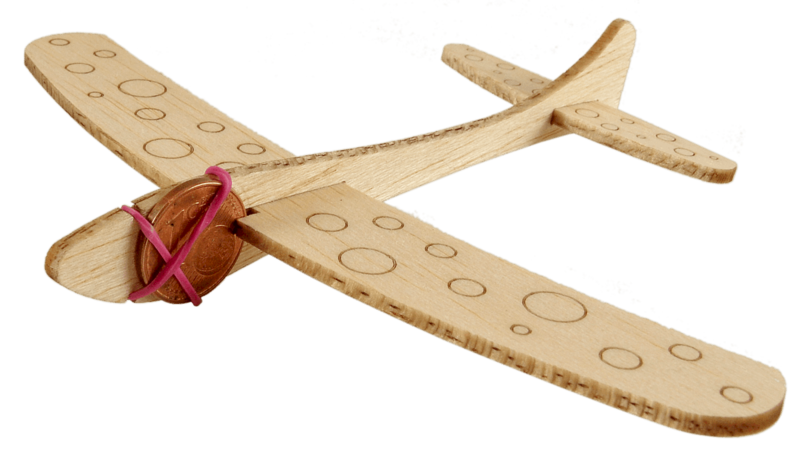 Curved balsa & plywood . 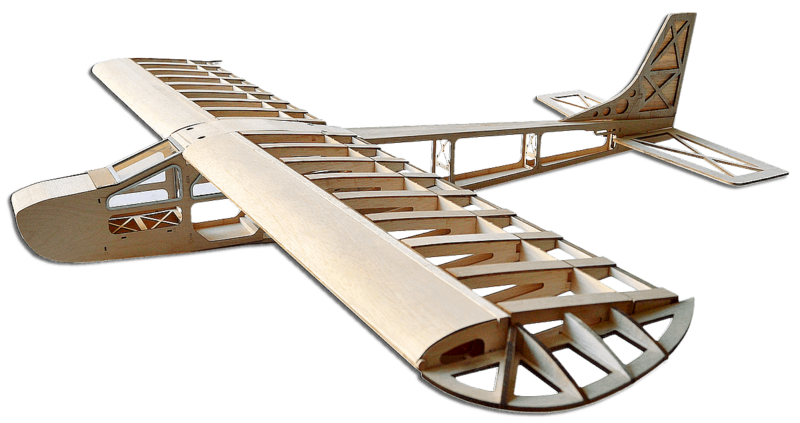 High quality materials and extreme precision of precut parts for complex commitment and meticulous construction results. 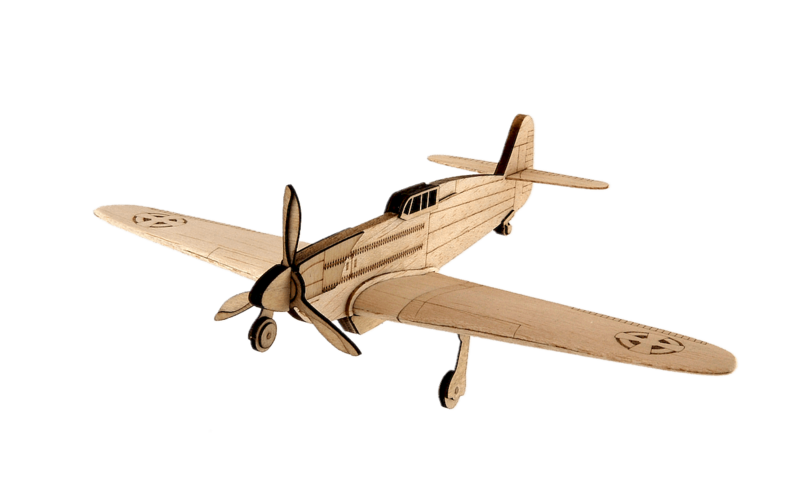 Aimed at those with experience and good competence in modeling. 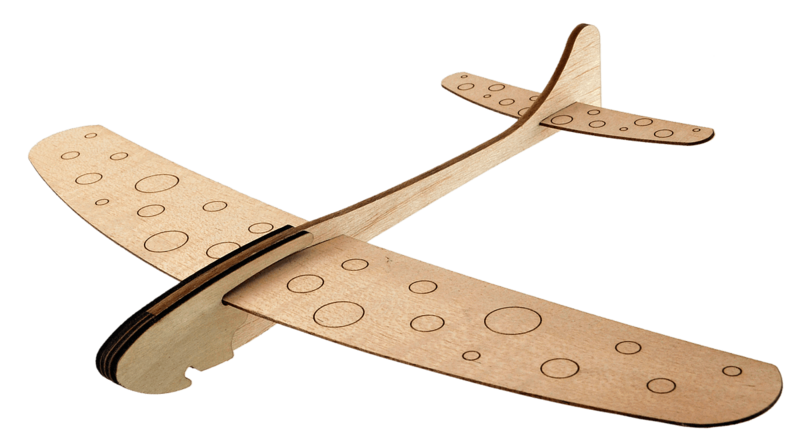 Designed for all types of flight control and motorization devices.